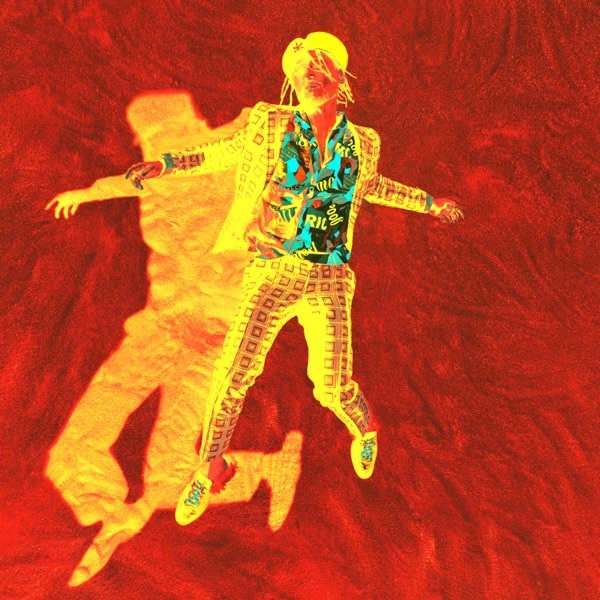 Miguel‘s new EP Te Lo Dije is now available for download and streaming across all platforms. Miguel’s released a few Spanish songs in his career but this is his first project fully in Spanish. The project has five songs with four of them being the Spanish versions of songs from his last album War & Leisure. Download or stream Te Lo Dije below.